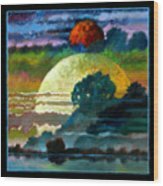 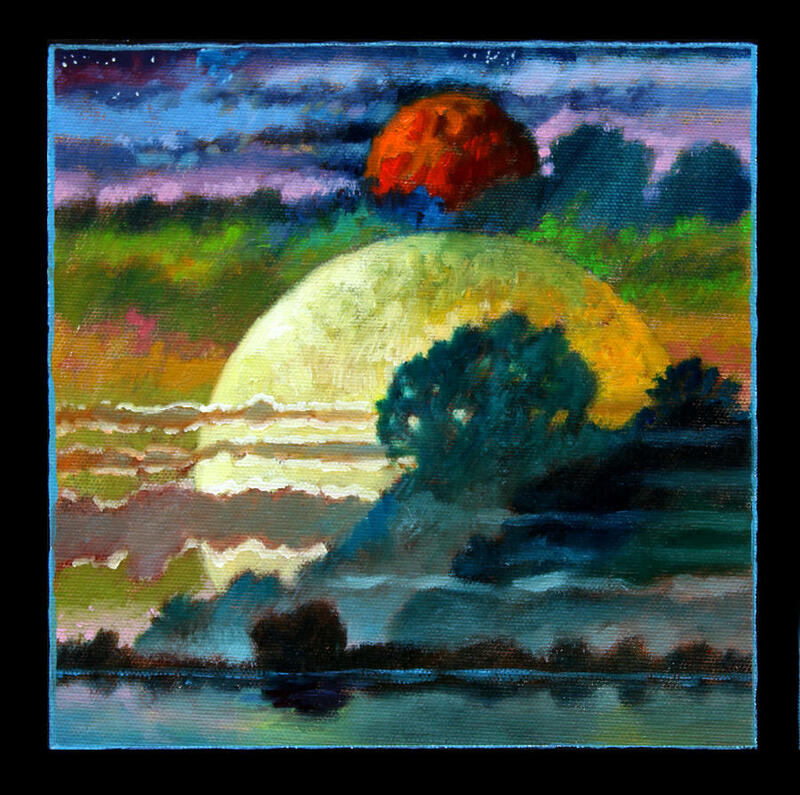 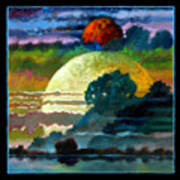 Planets Image One is a painting by John Lautermilch which was uploaded on October 6th, 2010. 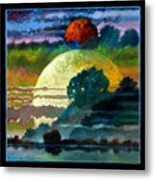 This Painting Planets Image One, is a Fantastic Artwork, Very Nice Colors Too, John!!!! !